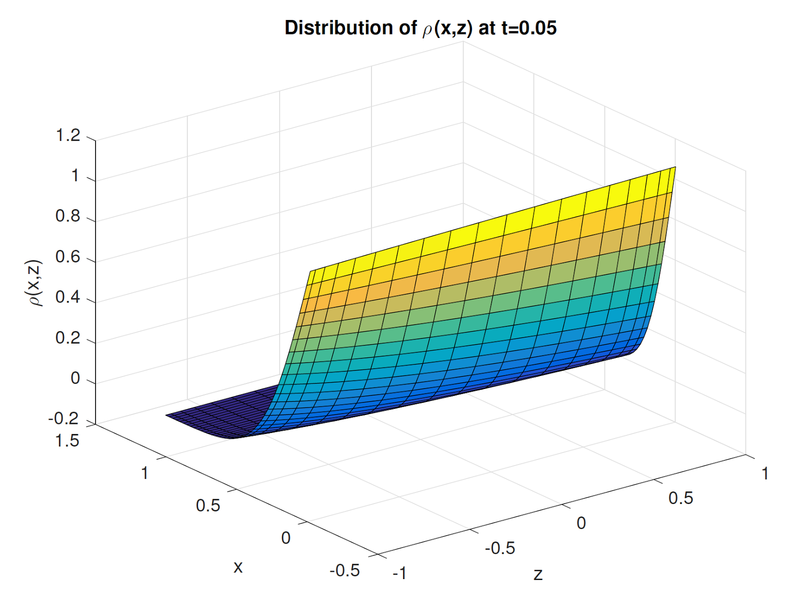 For linear transport and radiative heat transfer equations with random inputs, we develop new generalized polynomial chaos based Asymptotic-Preserving stochastic Galerkin schemes that allow efficient computation for the problems that contain both uncertainties and multiple scales. Compared with previous methods for these problems, our new method use the implicit-explicit (IMEX) time discretization to gain higher order accuracy, and by using a modified diffusion operator based penalty method, a more relaxed stability condition--a hyperbolic, rather than parabolic, CFL stability condition, is achieved in the case of small mean free path in the diffusive regime. The stochastic Asymptotic-Preserving property of these methods will be shown asymptotically, and demonstrated numerically, along with computational cost comparison with previous methods.